Nutraceuticals are natural products that have been extracted from pure nature that offer specific health benefits. The freeze drying process is used to stabilize, concentrate and/or increase the shelf-life of these products without destroying their original structure. The freeze dried products can be re-hydrated at any time by hydrating, or can be consumed in their dried format. LSI offers extensive range of Freeze Dryers suitable for Neutraceuticals /Food Range including concept design, Process Development, Laboratory trails, Marketing assistance, Product Range selection etc in collaboration with OPTIDRY SOLUTIONS LLP. 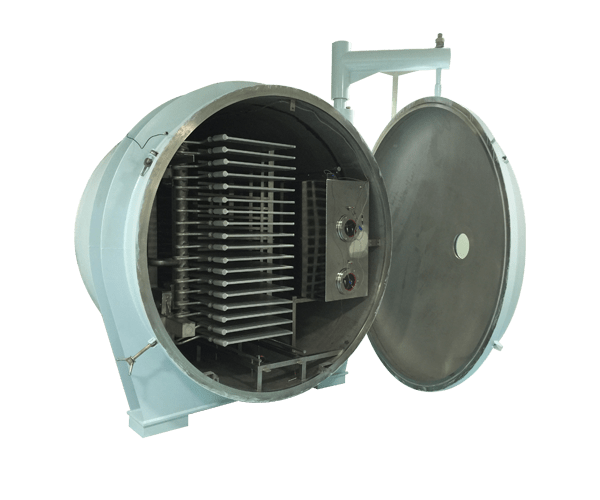 We specialize in customized supply, installation and commissioning of all kind of Freeze Dryers along with all the required accessories from raw Material to Finished Goods, over last ten years.